I breastfed my youngest son for 7 years. During that time, I miss coffee the most. Although my doctor said a cup of coffee a day is alright, I took it upon myself to stop having my comfort drink. 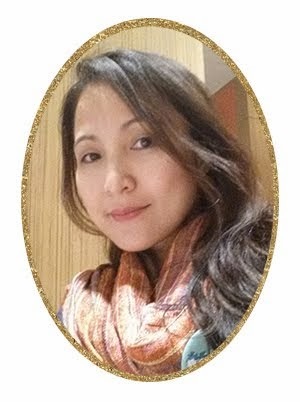 Now breastfeeding moms who loves coffee do not need to give up their favorite drink because two moms who are advocates of breastfeeding and relactation came up with Mother Nurture Coffee Mix For Breastfeeding Moms! I met these amazing moms, Donna Marie Hirai-Bondoc and Lan San Juan-Perez, at MomPreneur last January 2015. We actually met after the summit on our way to Powerplant Mall at Rockwell. 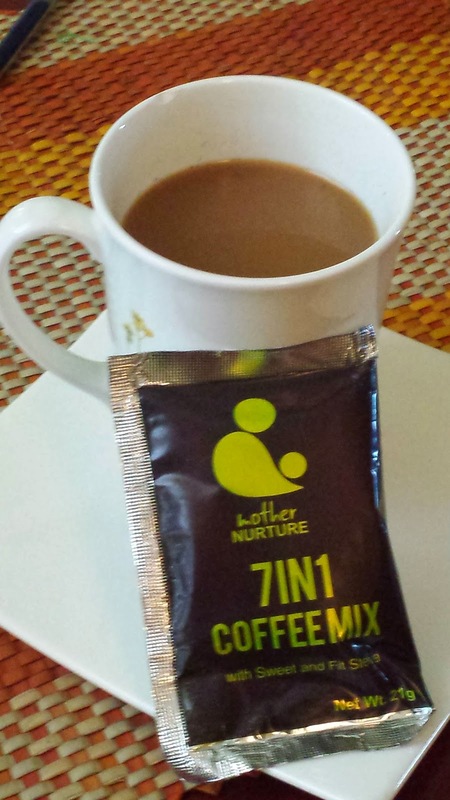 Mother Nurture is a 7 in 1 Coffee Mix with all natural ingredients, namely malunggay, Stevia leaves powder, Calcium lactate, Gotu kola extract powder, Ashitaba powder, Non dairy creamer and Coffee powder. 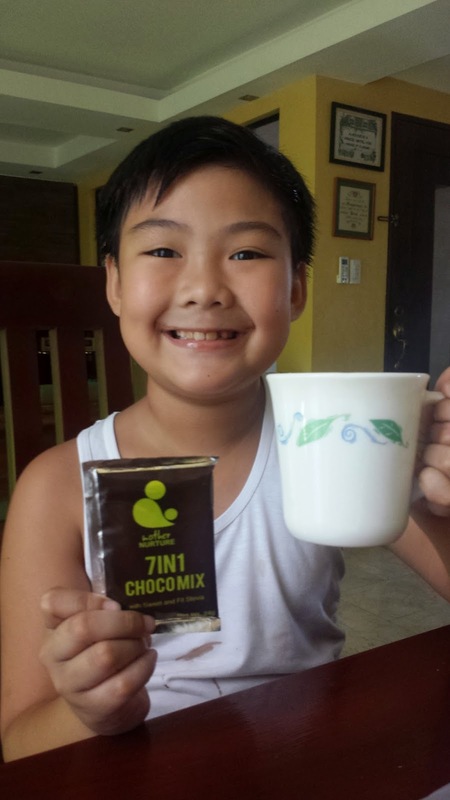 Mother Nurture also offer 7 in 1 Chocolate Mix.Ingredients are malunggay, Stevia leaves powder, Calcium lactate, Gotu kola extract powder, Ashitaba powder, Non dairy creamer and cocoa powder. 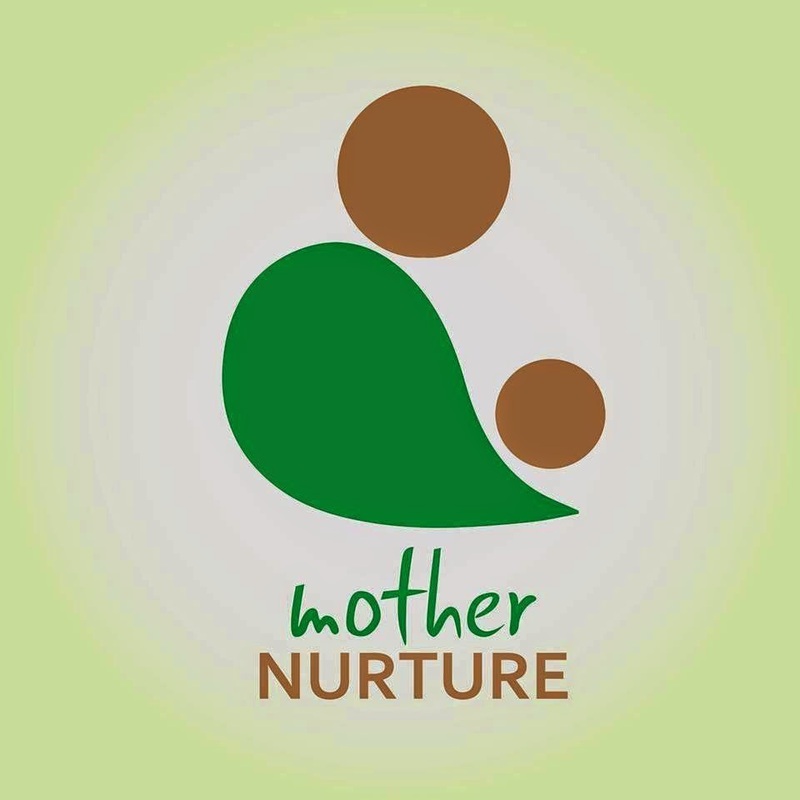 For Orders of Mother Nurture Coffee or Chocolate Mix For Breastfeeding Moms, email: mothernurture2014@gmail.com or SMS 0927.407.4674. Office Hours: Monday to Friday only, 2:00-7:00 PM only.